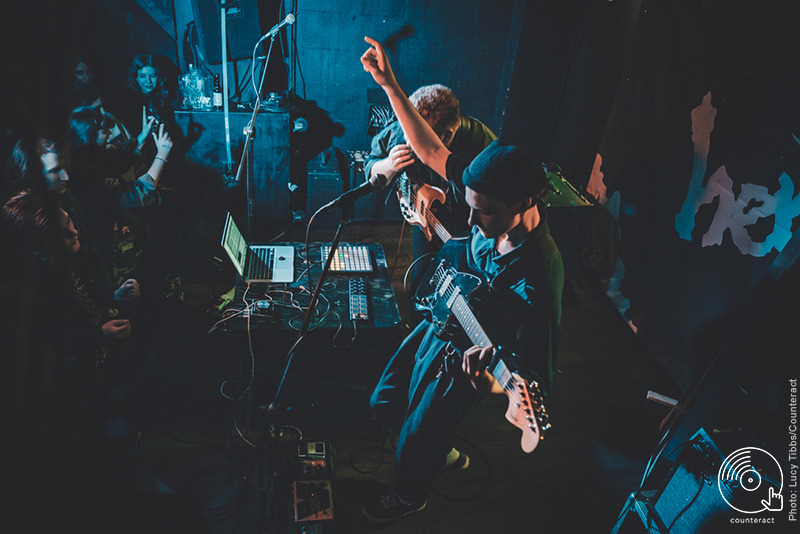 Funky two-piece, Her’s, returned to Birmingham on Friday 1st February – this time with a brand new album of gems, and to a packed out Sunflower Lounge. It was about time Birmingham witnessed a live version of a selection of creations from the band’s new album, An Invitation to Her’s. It carries a vibe equally as dreamy to their first album Songs of Her’s with tracks like ‘Under Wraps’ and ‘Harvey’ hitting listeners with hypnotic sounds. Her’s hit the following combination on the head: songs that helps fans chill out to the absolute max with every opportunity to lively bop along with as much energy that is possible on a Friday night. 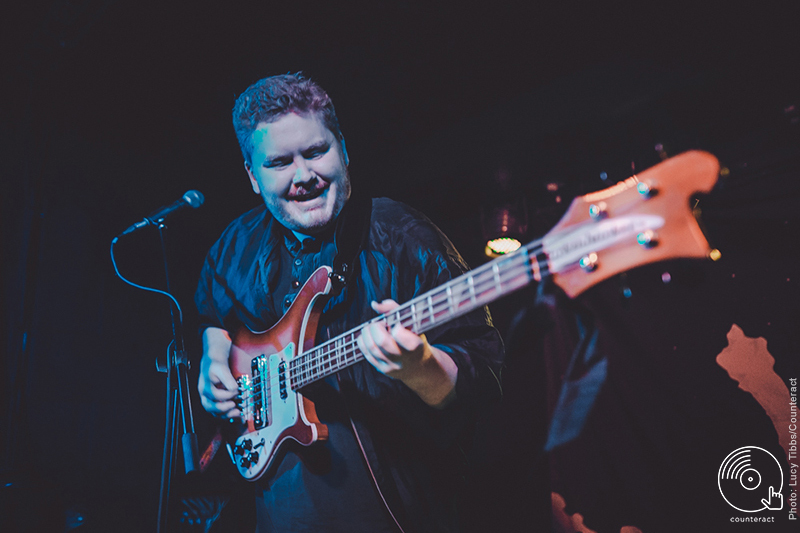 Audun Laading never fails to give it everything he’s got; the point is he wouldn’t need to jitter and groove on the spot as much as he does but it is so clear he wants to, and it has fast become his recognised on-stage state. The view of the pair performing also wouldn’t be complete without Stephen Fitzpatrick’s classic dungarees-and-beanie-hat look. His chilled persona is as hypnotic as the jangling guitar riffs. Another element of the night that has become somewhat recognised and looked-forward-to is the third member of the band and dedicated groupie…a life-size cardboard cut-out of Piers Brosnan. It is no lie that the pair carry real character but there is a real element of romanticism and honesty in their music and it shines through in their lyrics, simple as. Quotes like “I love you but it don’t feel right, Nobody seems to really know” in popular single Marcel depict an ironic sadness within the upbeat tune. The boys prove not all love songs need to sound like love songs. They’ve put themselves on the map as something seriously individual amongst a whole lot of Indie noise that would be easy enough to fade in to. 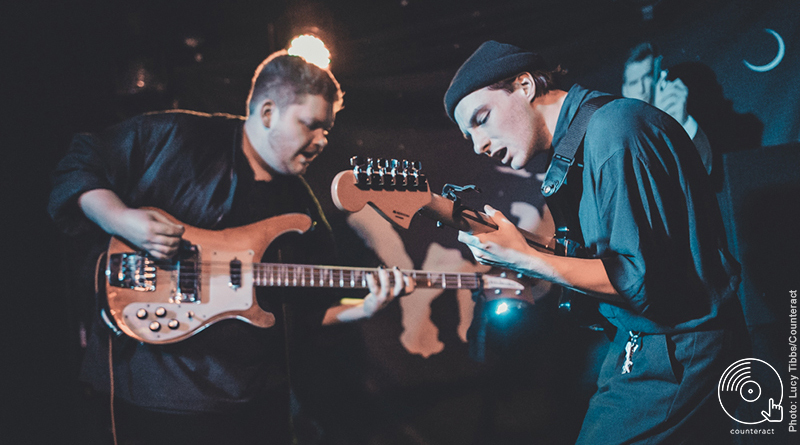 It is a special thing that Fitzpatrick and Laading only need eachother on stage and their single instruments, and it is enough. A stripped back version of Robbie Williams’ She’s The One goes down a real treat and leaves the whole crowd wanting more with a desperation to scream back the lyrics to Her’s. The band know their audience. Both frontmen interact with gig-goers in between songs with gratitude and an infectious, friendly manner. They’re impossible not to like. 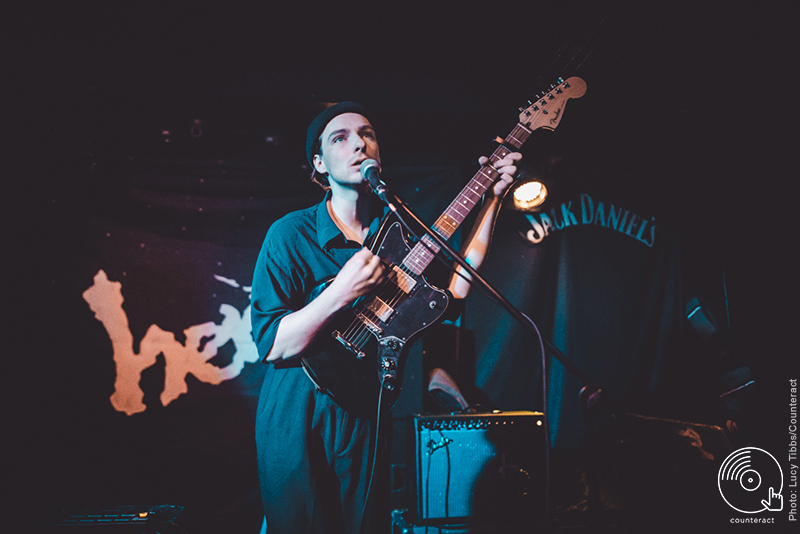 And with nuances alike Whitney, Mac Demarco and Rex Orange County, it is clear they are on the up. Every visit will be a bigger and better stage, so these intimate performances are not something to be taken for granted.